The nation’s most-expensive Senate race is a dead-even tie between Florida Sen. Bill Nelson and Gov. 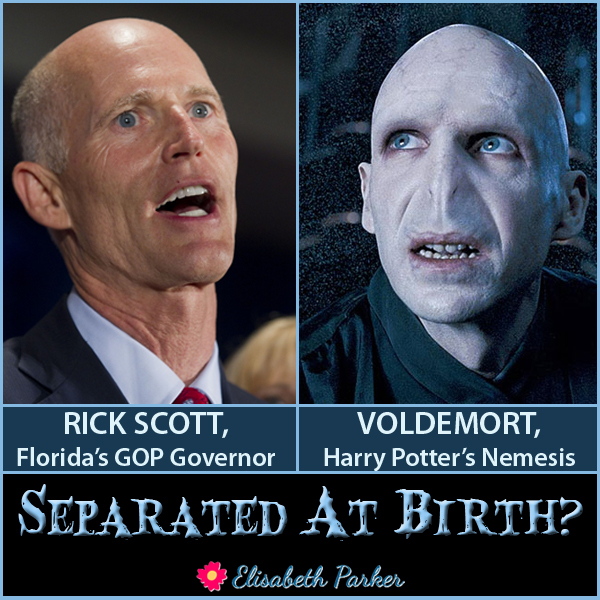 Rick Scott, according to a new Quinnipiac University poll. The 49 - 49 percent race shows how Scott has narrowed a 4-point deficit since Quinnipiac last surveyed the race in February, but the results suggest that the three-term Democratic senator has so far weathered a storm of negative ads after Scott and Republican groups outspent Nelson and Democrats on TV ads by $30 million to $12 million as of mid-August. Since Tuesday’s primary, however, Nelson’s camp has started to narrow the gap with Scott on TV. Democrats have recently placed about $55.4 million total on air in the biggest swing state, compared to $66.3 million from Republicans. TV ad spending is a must in a state as large and as competitive as Florida, which has 10 major media markets and can cost upward of $3 million weekly to advertise. So the cumulative $121 million in ad spending to date is set to grow significantly. The tie race is no surprise in Florida, which has a history of razor-thin election margins. But what stands out in the poll is that 9 in 10 voters who have picked a candidate say they won’t change their mind by Election Day. Peter A. Brown, assistant director of the Quinnipiac University Poll, said the electorate is polarized when it comes to party affiliation, gender and race and ethnicity. "The campaign is a prototype of our nation's political environment: Democrat Nelson carries women and black voters, while Republican Scott wins among men and white voters. The key in close elections like this one often lies with independent voters. So far, Sen. Nelson has the edge with this swing group. The candidate who holds those voters in November is likely to win," Brown said in a statement. Black voters strongly support Nelson 90 - 5 percent, a key data point for the Democrat in the wake of his party nominating its first African-American gubernatorial candidate, Andrew Gillum, who’s expected to drive more black voters to the polls. Scott wins men overall, 53 - 45 percent. Women back Nelson 53 - 45 percent. 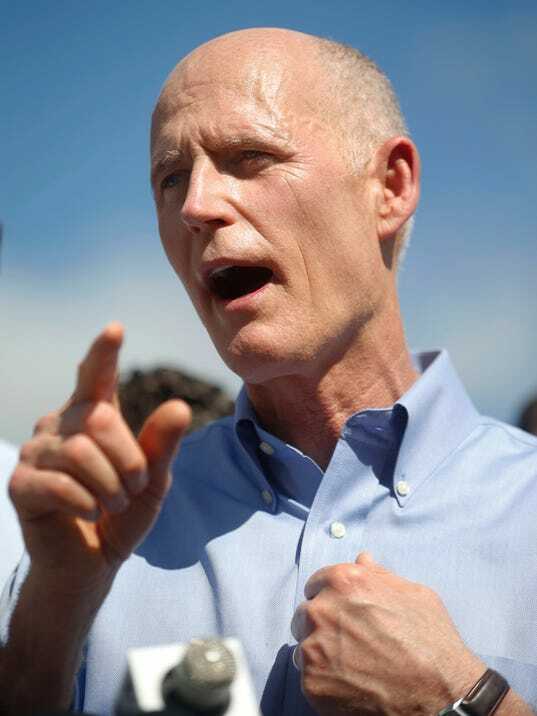 Scott also leads with white voters, 55 - 44 percent, and among Hispanic voters, 59 - 39 percent. Scott’s Hispanic support is critical because he traditionally has strong backing from Cuban-Americans in the Miami area and polls show he’s far too close for Democrats’ comfort when it comes to Democratic-leaning Puerto Rican voters in the Orlando area. Scott has slightly more support among Republicans, 92 percent, than Nelson does among Democrats, 89 percent. But Nelson is carrying independents by 56 - 43 percent. The poll surveyed slightly more Republicans than Democrats, 34 percent to 31 percent, which is in keeping with historic Florida midterm turnout rates. Scott, who has had historically bad approval ratings in Quinnipiac’s polls, is riding an all-time high for his job approval, with 51 percent favoring the job he’s doing and 46 disapproving. Nelson’s job approval: 49 percent in favor and 43 percent disapproving. President Trump, who is underwater in his statewide approval ratings, might not be a huge factor in the race, with 26 percent saying their vote will be to support Trump and 25 percent saying their vote is in opposition to him. But 46 percent say he’s not an important factor. The telephone survey of 785 Florida likely voters was conducted from Aug. 30 – Sept. 3 and has a margin of error of +/- 4.3 points.